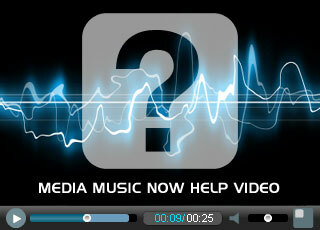 Our royalty free music and sound effects can be used in your podcast and video blog. This usage is covered by our standard license regardless of how many views or plays your podcast gets. YouTube uses Content ID to track copyrighted material however, the system is far from perfect and although most of our music is free of content Id problems, sometimes they can still occur. If this happens we can help you get the content ID cleared, however, to a avoid such problems from even happening please see our page about using our music on YouTube.